It's always been such a joy for me to share time in the kitchen with other ladies and I was lucky to have found a kitchen sister who shares the same joy. 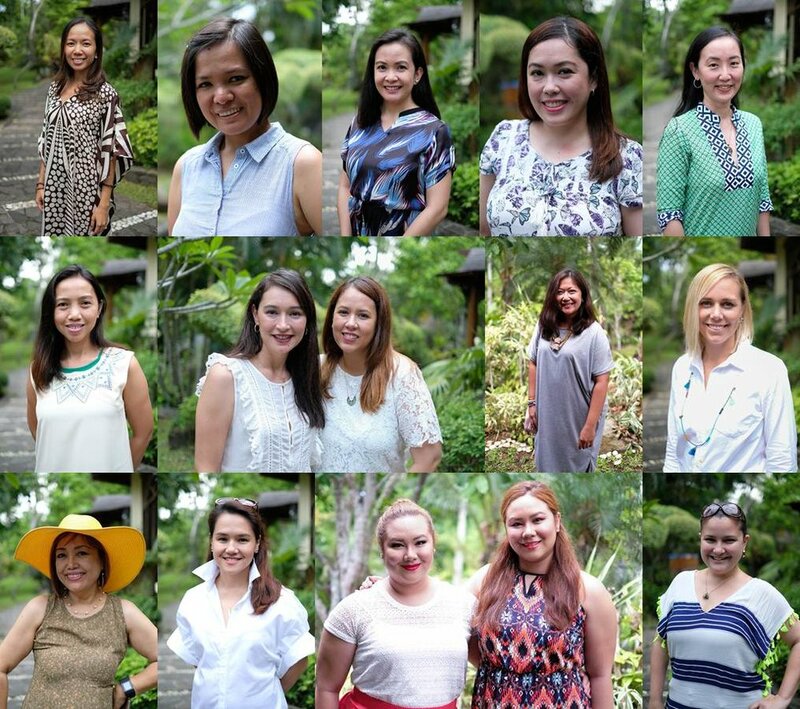 A fellow blogger and dear friend, Michelle of mommanmanila.com and I created this little community we call Mothers Who Brunch. We began this passion project to share that being in the kitchen and rocking out dishes for our families should not be intimidating at all. In fact, it should be fun and simple. We feel too that with the presence of other ladies with a limited-wide range of home-cooking skills, they are comforted. We think of it as girl-time in the kitchen! In every gathering we host, we live by these words: Gather. Inspire. Feast. We invite women to join us, we take the time to learn about them, their hobbies, career and advocacies. We also conduct activities that we hope inspire them to do more fun and beautiful things not only in the kitchen but in the home and with her family. And then we EAT! It's been over a year since our first gathering and we've been so blessed to have met and bonded with the inspiring women that have supported us since day one! Michelle and I decided to celebrate in a big way for Mothers Who Brunch's first year anniversary! Our vision for this gathering was a "Healthy Mommas Retreat" that is why for one day, we whisked away the lovely moms (Thank you to lovely people from DNS, who transported our guests from Taguig to Batangas in their coaster!!!) to beautiful Cintai Corito's Garden. Such a lovely place to be in. We were surrounded with lush greenery and Balinese fixtures, not to mention that it is a sanctuary to unique animals such as alpacas, spotted deer, mini horses, peacocks and a whole lot more. The place was the perfect setting to share healthy life tips from yoga/spinning/barre 3 instructor Pattie of A Slice of Pattie. Pattie also shared with us some facts about the "elixir of life", Kombucha. Michelle and I were also able to showcase some healthy recipes made easy by using our trusty tools from Braun and Severin. We prepared 3 different smoothies and hummus that we all enjoyed together with food from Cintai Corito's Garden. Apart from keeping ourselves healthy from the inside, Ria from Beautique showed us how to use a serum dubbed as "liquid botox". UP&UP Skin Refining & Priming Serum is an easy to apply gel-based essence facemask that tightens the skin minutes after application. Another wonder product is the Spider Puff Cleanser! The Spider Puff Cleanser performs both functions, while also exfoliating and moisturizing the skin and improving its overall color. It really was a day of girl-time and me-time! Because mommas should really take the time to take care of ourselves too! 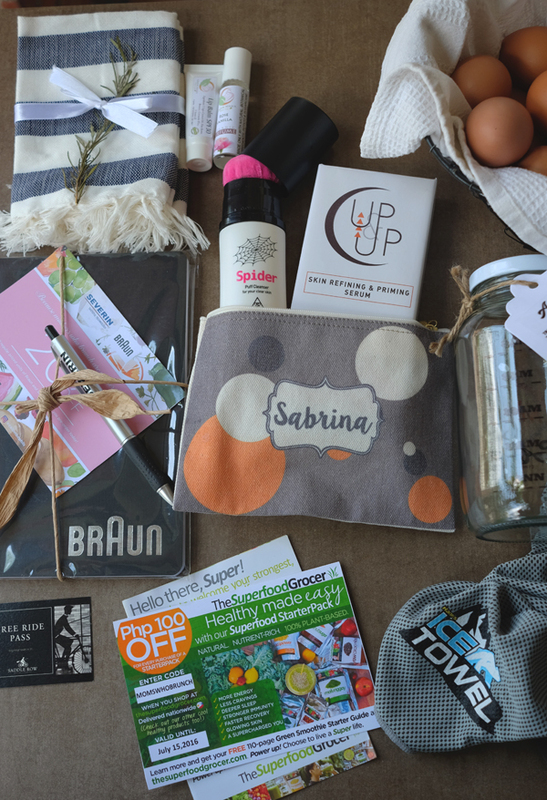 We also invited Danah & Stacy of Plump.ph to talk to the moms. These young ladies are amazing!!! They are such beautiful women that advocate self love and body positivity. They talked to us about being body positive parents. Our kids live by the things we do, say and believe. This was something truly important for us to be aware of. Last of that truly beautiful day was some pampering time by the garden with a quick foot massage. From L-R: Pattie, Em, Maggie, Rowena, Tina, Joy, Michelle, myself, Indy, Amber, Noemi, Mia, Danah & Stacy and Joey. I love how this community has grown over the past year! Thank you ladies once again for spending this special day with us!!! Here's a fun slideshow to show the many fun things we did that day! 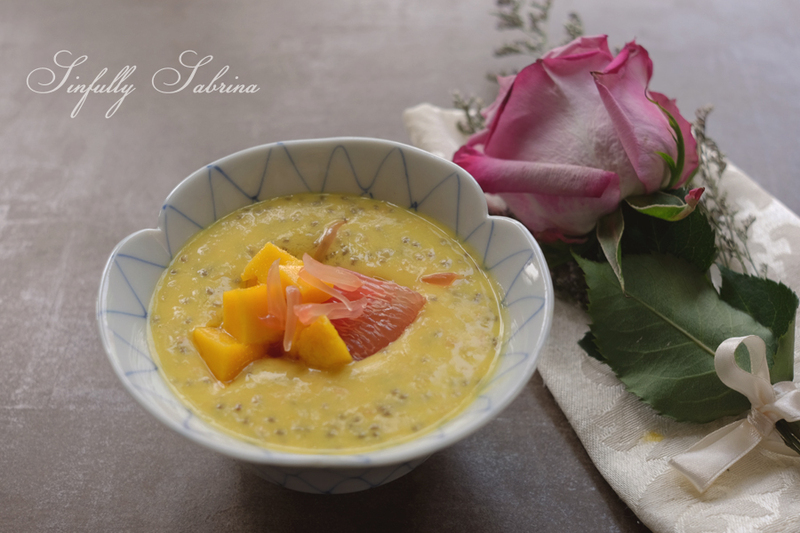 One of my favorites recipes that we shared during this gathering was this Mango Pomelo Chia Pudding. It's so easy to make and it's such a perfect fruity refresher. Place milk, coconut milk, mango cubes and about two sections of the pomelo into blender. Blend all the ingredients into a smoothie form. Pour the smoothie mixture in a bowl with the chia seeds and chill in refrigerator for around 30 minutes to an hour. Pour the smoothie mixture into the serving bowls. Top with diced mango and pomelo sacs and serve. All photos and video in this post are credited to Jay Santos Photography.